I GET IT! 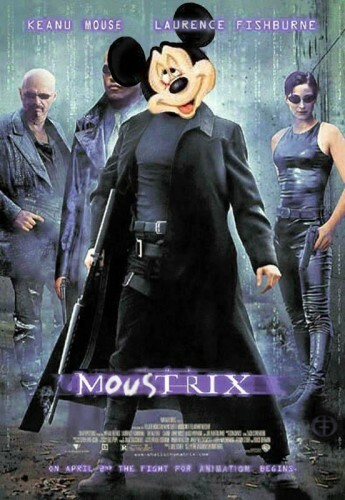 Mouse and Matrix start with the same letter! SO FUNNY! If you didn’t like that, then you’re going to hate this.